note : the latest cumulative update always contains all previous updates. 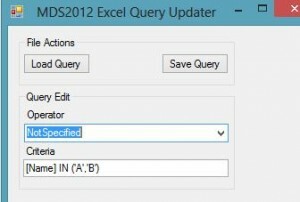 This update fixes a number of issues related to the following areas in Microsoft SQL Server 2008 R2 Master Data Services. The following sections describe the fixes and functionality available after you apply this update. New members added to an entity in MDS while within a derived hierarchy will default the associated domain based attribute based on the user’s current location within the hierarchy. 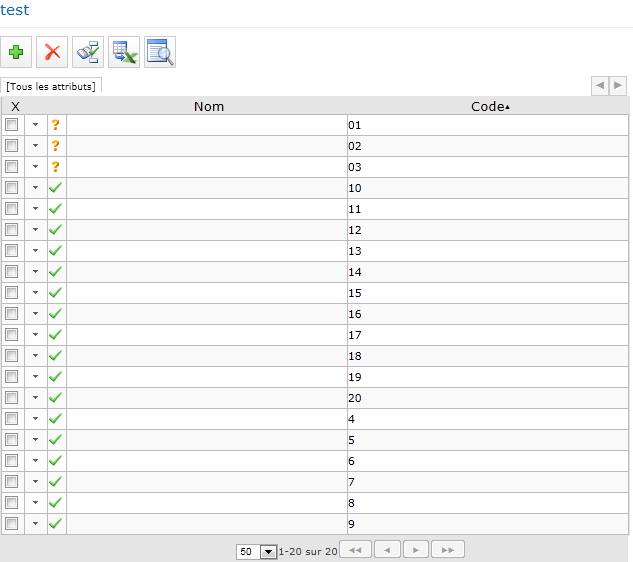 In Explorer, the more option is available in the hierarchy tree for derived hierarchies. Referential integrity is enforced for derived hierarchies with explicit caps. The staging process supports the deletion of members from an entity that supplies domain-based attribute values for another entity. 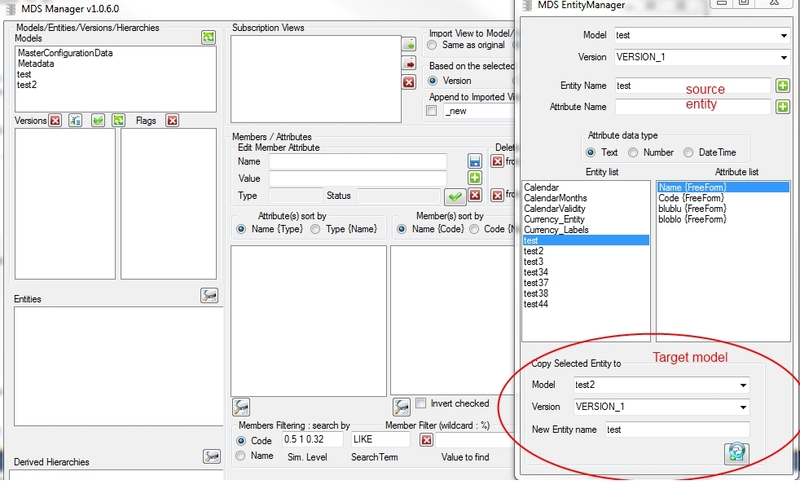 In Integration Management, under Unbatched Staging Records, the Model and Version drop-down menus enable successful selection of a different model and version. The staging process is enabled for the Metadata model. System member records from the Metadata model cannot be deactivated by using the staging process. Business rules can now be deployed by using the Model Deployment wizard or API even if there are staging errors for file attributes. 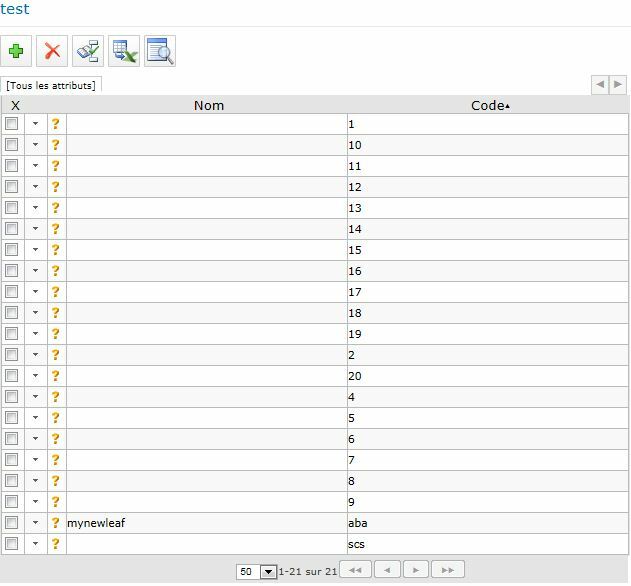 On the Edit Business Rule page, the contains the pattern condition and must contain the pattern action support up to 200 characters to allow for complex regular expressions. Users can delete business rules that contain nested operators without specified conditions. In Explorer, when users edit numeric attribute values on the Member Information page, numbers following a decimal point are no longer rounded to two decimal places. In Explorer, domain-based attribute values are retrieved from the database instead of from the cache. This enables new domain-based attributes values to be immediately available for an entity. An attribute that belongs to more than one attribute group with different permissions now resolves as expected so that the least restrictive permission applies. In System Administration, users can now reorder attribute groups without causing the attributes to disappear. When a user copies a version, the member ID is preserved so that records can be compared across versions even if the member’s code changes. A new system setting, NotificationsPerEmail, has been added to specify the number of validation issues to include per e-mail when notifications are sent. This provides the ability to combine a number of validation issues in one e-mail rather than sending a separate e-mail for each validation issue. Validation and copying versions is supported when two entities have references to one another (known as a recursive relationship). 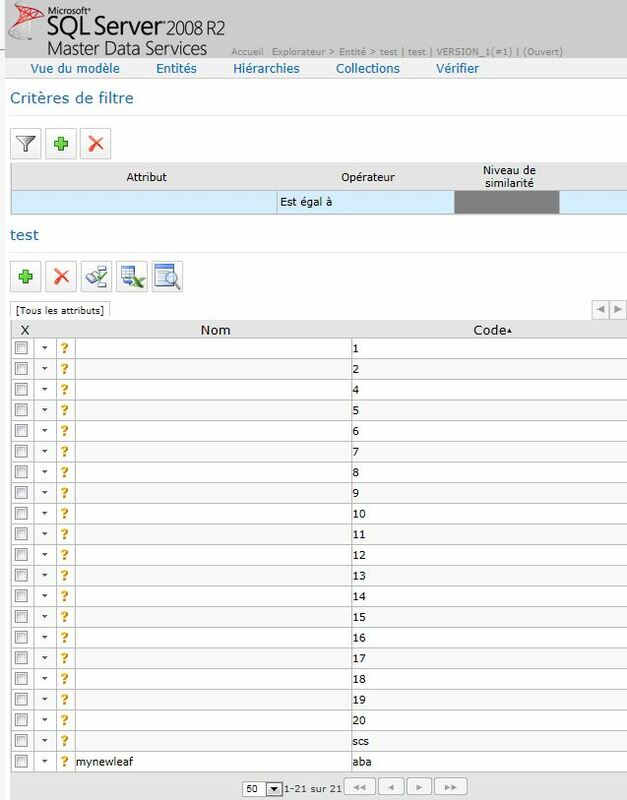 In Version Management, on the Validate Version page, users can use the Model and Version drop-down menus to successfully select a different model and version for validation. Validation issues are now properly removed after the issues have been fixed on the item edit page. Validation issues have been improved to give more information about the issues found. In User and Group Permissions, on the Add groups page, users can add groups that contain a dash (-) in the group name. Drag and drop functionality has been fixed throughout the application so that it works when Master Data Manager has been added as a Trusted Site in Internet Explorer. 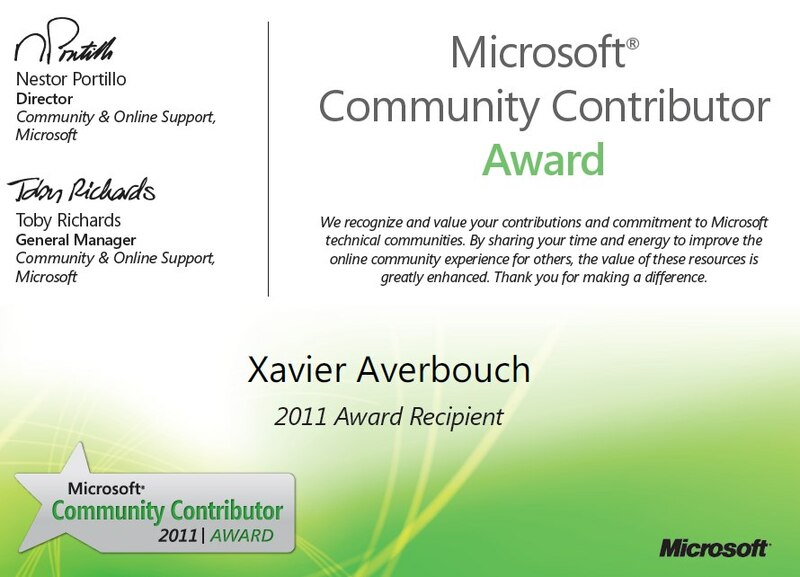 The hierarchy pane has been fixed to work properly with the minimum supported resolution of 1024×768. Deletion of a metadata type is limited to one type in a single API call. In this article, I will talk about Master Data Services. thanks to Tyler for this useful remark! 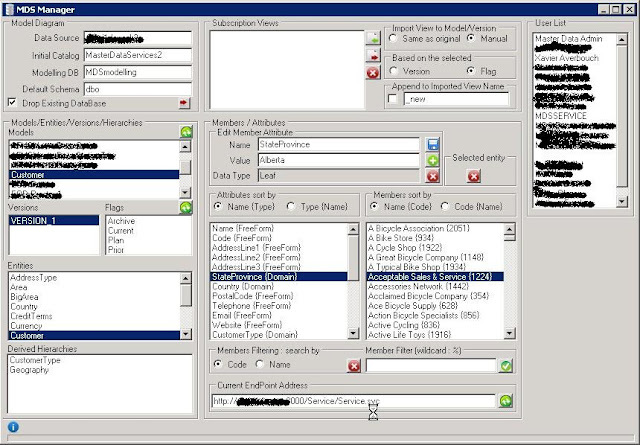 EntityMembersCreate : only new member records with unique codes can be created with this operation. If a member code already exists, an error will be thrown in the returned error collection and the member will not be created or updated. EntityMembersMerge : Many users have been confused by this operation and believe it has something to do with record survivorship or match merge functionality. This operation does nothing to look for possible matches or provide any survivorship functionality; it only allows users to create and update records simultaneously within MDS.